“Bye Bye Blackbird” is a tune written by Ray Henderson in 1926. Lyrics were written by Mort Dixon. This tune has become very popular with jazz musicians, but the scope of its popularity extends beyond the jazz community. It has been used in movies, shows, and has been recorded many times by a variety of artists. This is a very common jam session tune, and it is important to know! Be aware that this is one of those tunes with multiple interpretations of the chord changes. The tune stays true to the tonal center (F), and never ventures far from the I chord. Therefore you will find musicians substituting and adding chord changes all the time to create more movement. The changes we have provided for you are a consensus of multiple recordings done by jazz artists and tend to be the most basic set of changes for this tune. This tune is most commonly called in the key of F major by instrumentalists, but be prepared to play it in any key especially when working with vocalists. how does a aspiring musician pay for a backing to ” learnjazzstandards” backing of Bye bye blackbird? Hi Judith we are currently working on putting together our online store but for now if you click on our existing “Store” page on the top options menu it will give you instructions on how to do so. 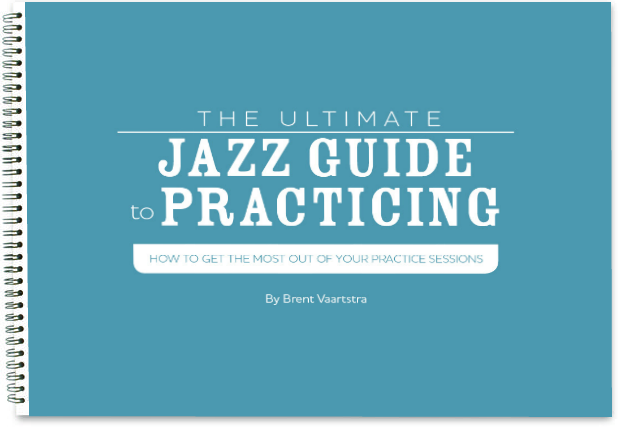 Thanks for using Learn Jazz Standards!